Today I wanna write about a place that literally changed my life in many ways. 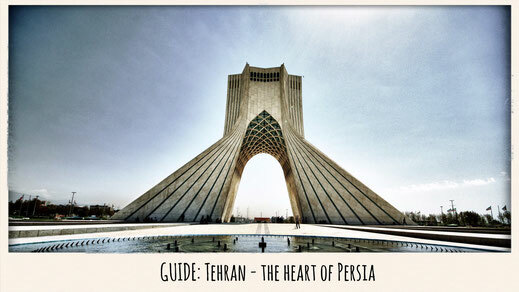 I wanna write about a country that conquered my heart and only left me with beautiful and only the kindest of memories. I was not only stunned by its amazing beaches and the unique nature, but most of all by its wonderful people. 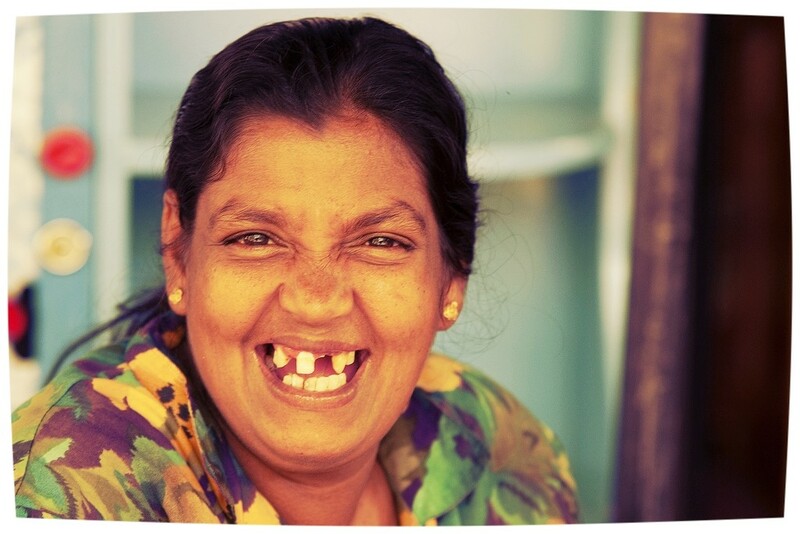 I would love to call Sri Lanka the land of smiles. The place where I could only find happiness... Now let me tell you why! Encountering a local in Sri Lanka never worried me, never was I given the feeling that I was just a source of money. They always had a smile to share and a moment of happiness to give. They were curious, humble and so giving that I sometimes had to pinch myself wondering if this was really happening. ...and their huge respect for mother nature! 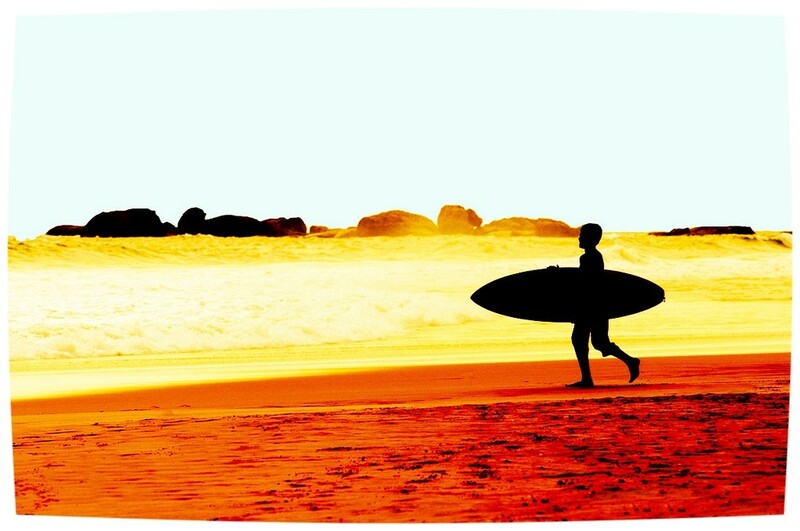 I was blown away by the beauty of Sri Lanka's beaches, whether I went to the east, north or south. The warm water, the mighty waves and the amazing coconut-coloured sand just makes it a nirvana for beach lovers. "Lanka" can easily compete with the greatest beaches around the world! Unlike its neighbours Sri Lanka is serious about taking care of its beaches by keeping them absolutely free from any rubbish. Most Sri Lankans are very environmentally conscious but it's more about the huge respect locals pay to nature! ...and 2015 is World Cup year, go Sri Lanka! 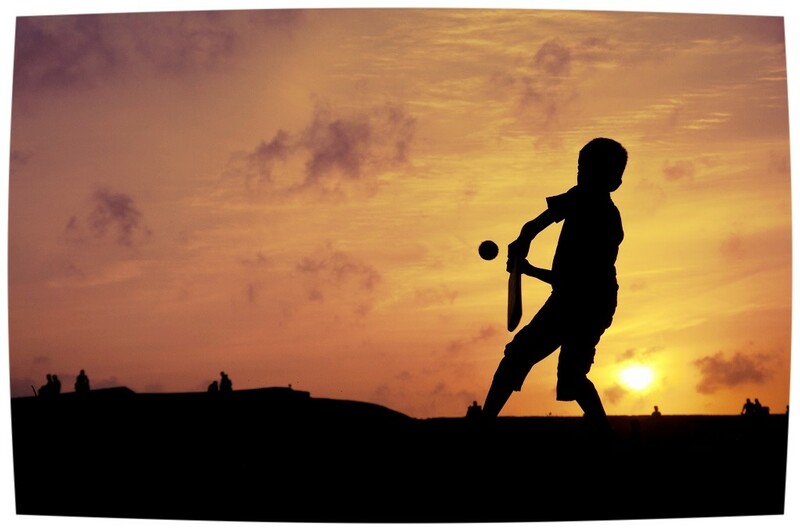 Whether you're walking through the streets of Colombo or taking a stroll at Ambalagoda Beach, you will always find a bunch of young boys playing cricket. It's not a surprise because cricket is the national sport of Sri Lanka. The future Malinga's or Sangakkara's are highly excited this year and already in cricket fever because it is World Cup year! Go and share the passion with the locals and support their team become the best in the world! Flying bats, wild monkeys and elephants are just a few animals I encountered during my trip. Sri Lanka is blessed with very unique natural environments. 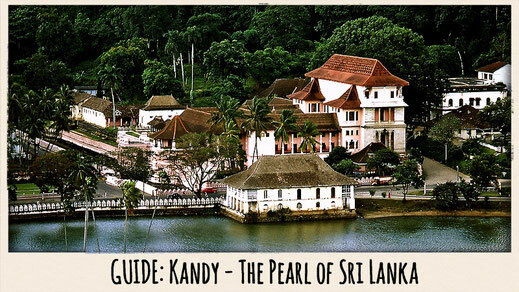 You can wake up at the beach, drive for two hours and either find yourself lost in the deepest jungles, the highest mountains, or watch a herd of elephants pass you by while drinking tea in Kandy. 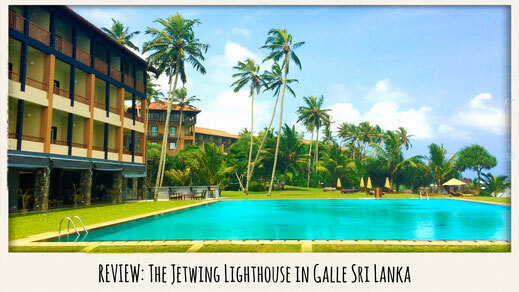 I shared my breakfast with monkeys in Ambalagoda and watched whales in Galle. 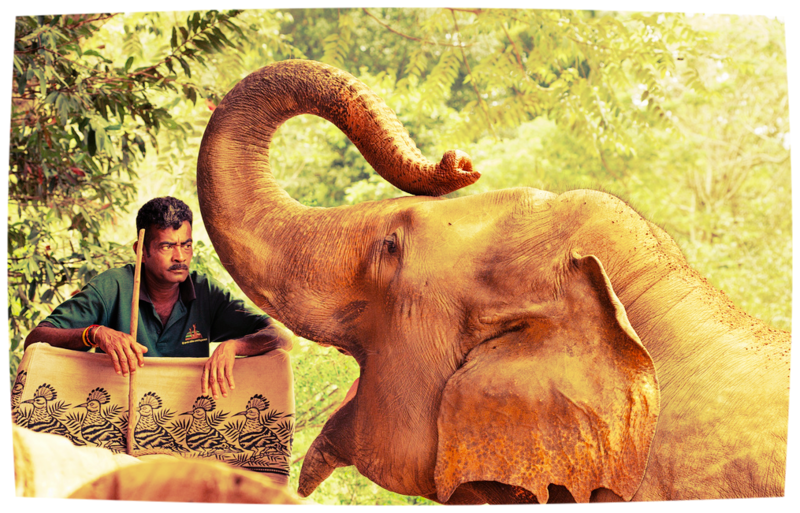 There is nothing you can't experience in Sri Lanka! ..on some of the most scenic trails in the world! All it takes is about $3 to send you on one of the most amazing train rides you could ever imagine! Do you love the mountains or the sea? Sri Lanka has something for everyone. The mountainous route will take you from Colombo to Kandy on a tour which is considered to be one of the most scenic in the world. 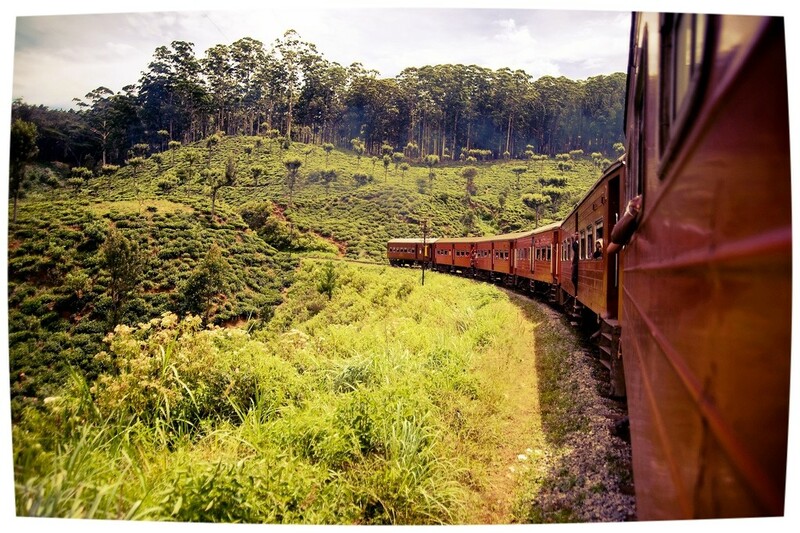 It will take you across the high country, past tea plantations and through beautiful rivers. It is a ride you will never forget, I promise. If you are more a beach person and you love the smell of the sea you should travel from Galle to Colombo through the west coast of Sri Lanka. It is especially beautiful if you decide to take one of the afternoon trains so that you can enjoy the sun slowly setting into the sea. ...which you need to experience! I happened to be in Ambalagoda for Buddha's birthday and it turned out to be such an amazing experience. 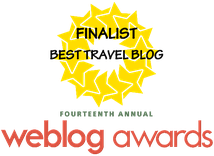 You will see windows, shopfronts and fences lit up everywhere during the night and the local townspeople celebrated with a big, loud and colourful parade along the main street. 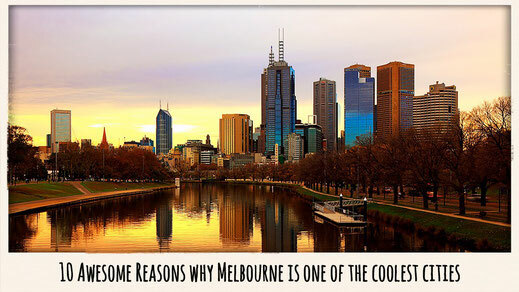 There are many traditional dancers, elephants, fire twirlers and many other amazing things. Everyone was just super happy and having a great time celebrating. I loved being a part of it! 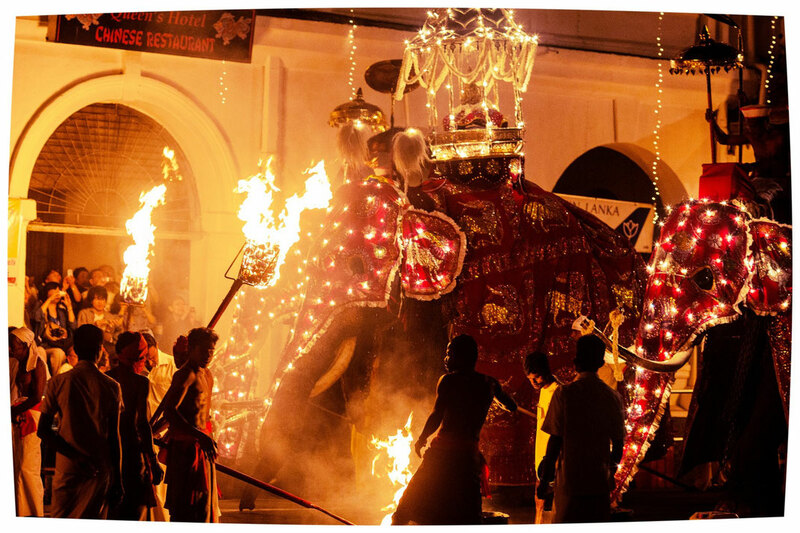 Throughout the year there are many other religious or traditional festivals in Sri Lanka, the most famous being the Kandy Tooth Relic festival! WHAT IS YOUR IMPRESSION OF SRI LANKA?